Distributor members of AzPPA who register prior to the pre-registration cut-off date of 8/10/18 attend the Expo for no charge. After 8/10/18 there will be a fee for registration to accommodate manual badge preparation and other costs. Non-Members of AzPPA are invited to attend. Those who join after registration or on the day of the Expo will receive $25 toward the cost of their membership for the remainder of 2018. Non-member distributors will not be invited to include any guests. 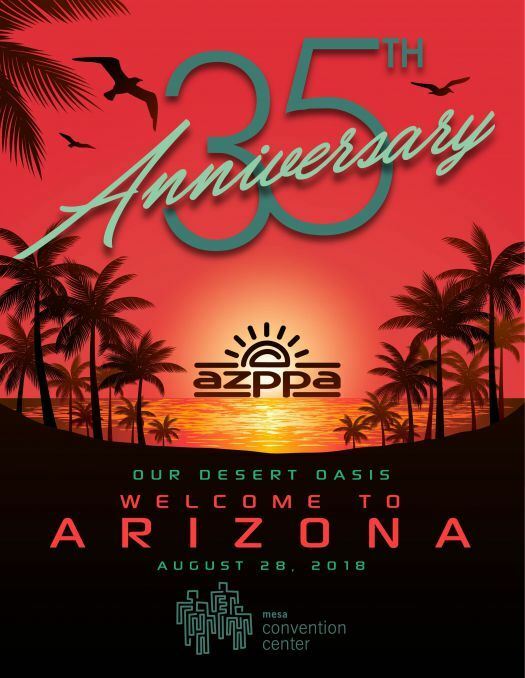 The AzPPA Expo is the #1 place for national suppliers and local distributors to connect in Arizona! This annual trade show features local and national suppliers and attracts distributors from cities throughout Arizona. The action-packed, one-day show includes exhibitors, education seminars, and excellent networking opportunities. AzPPA Members ONLY - Invite your End User clients/buyers to join you on the show floor from 2:00 - 3:00 pm. Non-members, JOIN TODAY and enjoy lower registration costs and the ability to invite your clients to attend from 2 - 3:30 with you. All guests must be accompanied while attending the show.